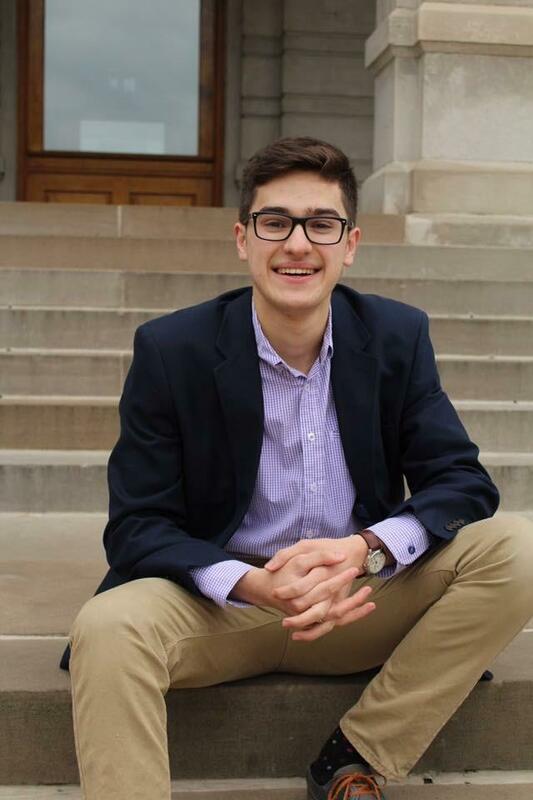 Daniel Litwin is a Journalism and Spanish student at the University of Missouri. He hails from Dallas, TX, but he isn't a Cowboys fan. Daniel is a member of the Delta Chi Fraternity, music director for Mizzou Forte a capella and Alt-Host for MUTV's MU Tonight. The Breakdown: The January Lanterns on "I'd Rather Hide"
Married couple Kristen & Andrew Camp break down their song "I'd Rather Hide." They discuss how having four kids & experiencing some traumatic moments of self-reflection led to a strained marriage, and how that led them to finding passion and love for each other in creating music. The Breakdown: pinkcaravan! and Namesake. on "pop, lock & lemon drops"
St. Louis rapper/producer duo pinkcaravan! & Namesake. break down their song "pop, lock & lemon drops," and how they create a unique sad-happy vibe with unorthodox flow, Fanta-like synths and a commitment to originality. The Breakdown: Ross Menefee on "The Knife"
Singer/songwriter Ross Menefee of the band It's Me: Ross breaks down his song The Knife, and how he crafted a bubbly, genre-bending track around raw, emotional lyrics. The Breakdown: Mahlik Hall on "The Ring"
Producer Mahlik Hall, better known as IMAX, breaks down his song The Ring, and how he built a song around variation and anticipation.